During a trust administration, a professional trustee may serve alongside a loved one of the decedent. Reasonable compensation is not always obvious. When administering a trust, you will encounter various expenses along the way. It is important to keep accurate records and receipts throughout the process. 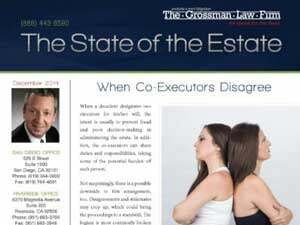 What do you do when the trustee will not give you a copy of the trust? First, never take “no” for an answer. If you are a trust beneficiary then your common sense tells you that you are entitled to get a copy of the trust. You are right. What if the trust you are set to benefit from is the subject of trust mismanagement? If a trustee has mismanaged assets or property, which caused a significant loss of value, the first thing you want to do is determine how the estate was mismanaged. 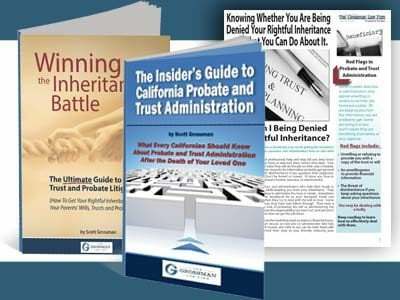 Do I have a right to see a copy of a California trust if I am a beneficiary? 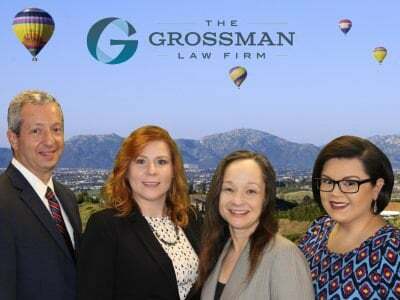 Generally, if you were the beneficiary named in a California trust, you have the right to see a copy of the trust instrument, provided that your rights have vested. If your rights as a beneficiary have vested, you can request a copy of the trust instrument directly from the trustee.